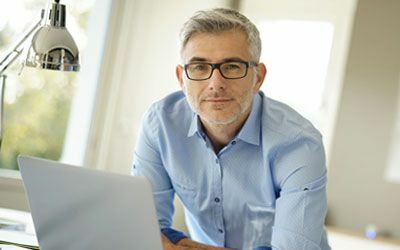 The doctors at Clarke EyeCare Center stay on top of the latest advances in contact lens technology by conducting clinical investigations for ALCON, a global leader in optical and ophthalmic products and services. 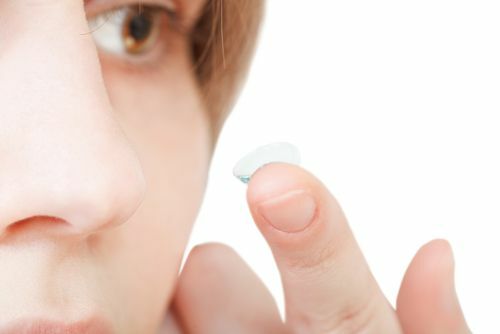 Here you’ll find a variety of contact lens types that can give you clear, comfortable vision, even if you’re hard-to-fit. 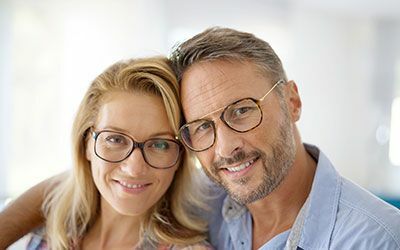 These include hybrid, disposable, extended-wear, daily-wear, monovision, gas-permeable, bifocal, keratoconic, astigmatic and colored lenses. From daily disposable contacts to C.R.T. lenses, we have what you need. 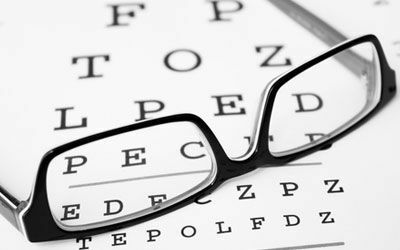 You can order from a variety of contact types that can give you clear, comfortable vision. 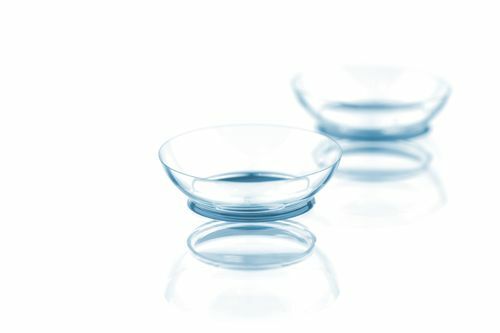 Contact Lens types: Daily (single use), two weeks, and monthly disposables. Conventional contact lenses, 6-month hybrid contacts, and more. Curious about the suggested wear time for your brand? Click here for information on FDA approved wear times. The newest technology in color contact lenses is available at Clarke EyeCare Center! Whether you are looking for a subtle or vibrant effect, Air Optix Colors contact lenses offer an option for you. With Air Optix colors you can enjoy breathable, comfortable, and beautiful contact lens wear in a full range of colors– with or without vision correction. Old color contact lenses were uncomfortable. 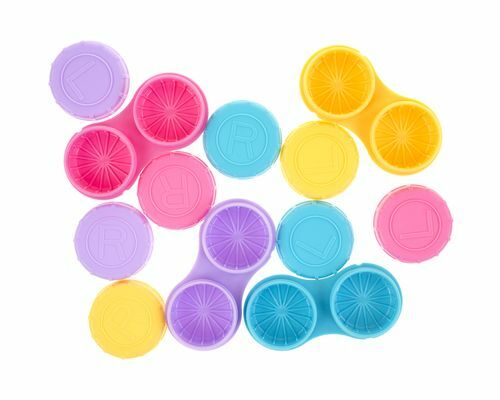 Air Optix brand colored contacts are breathable for healthy-looking eyes and have a unique, smooth surface for consistent comfort. Experience stunning eye color that feels as good as it looks! Click here to try on all the colors in the color studio. Exceptional comfort, with 9 out of 10 patients feeling nothing. The very outer surface of the lens to approach 100% water. Exceptional breath-ability for white, healthy-looking eyes.